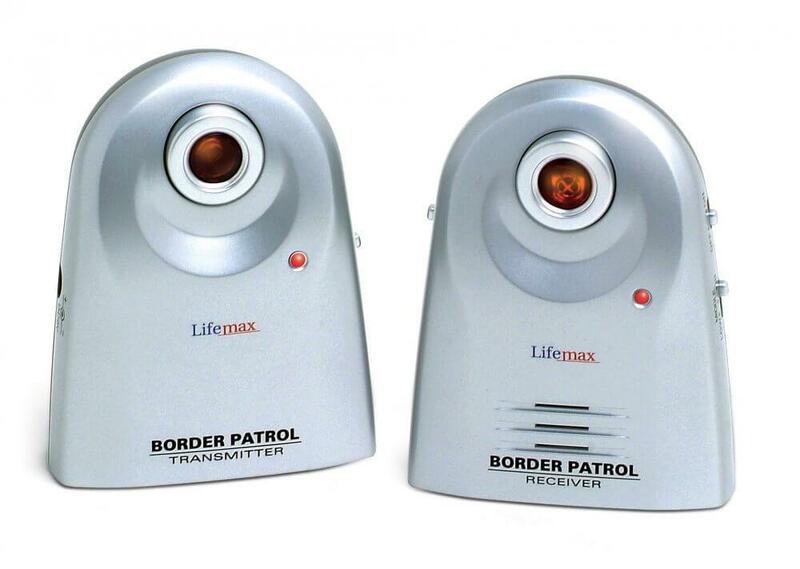 The hi-tech Safety Beam Border Patrol movement alarm can alert you to someone falling or getting out of bed. An invisible infrared beam projects between the 2 units, if something moves through the beam the receiver emits an audible alert. With a range of 20 metres and choice of single tone or continuous alarm in 3 volume levels, these easy set up monitors are ideal for use whilst caring for the elderly, children or pets. Versatile as a safety or burglar alarm for home, garage or shed.